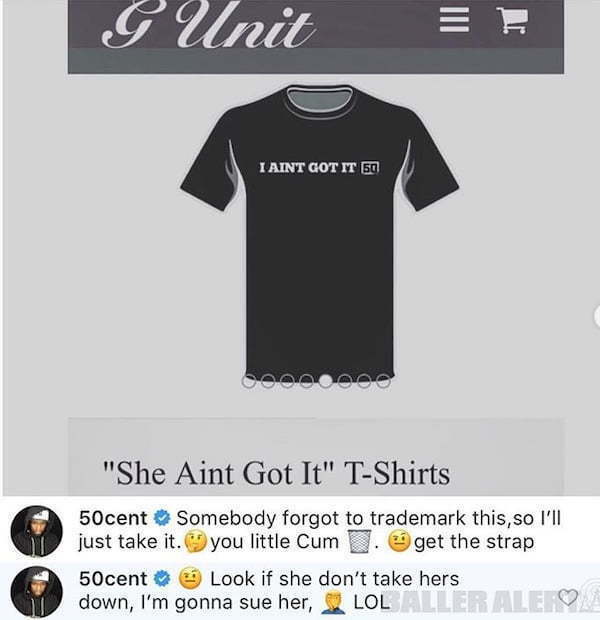 50 Cent says he will sue Teairra Mari if she doesn’t stop profiting off “I Ain’t Got It” slogan. Last weekend, Teairra Mari released a 50 Cent diss track “I Ain’t Got It” where she ripped the rapper for harassing her on social media for $30,000. The next day she wrote a post on IG taking credit for ending 50 Cent’s career. It turns out that the G-Unit rapper was quietly working behind the scenes to nail her. On Friday, he announced that he beat her to trademark “I ain’t Got It” and even purchase the domain name and launch a website. 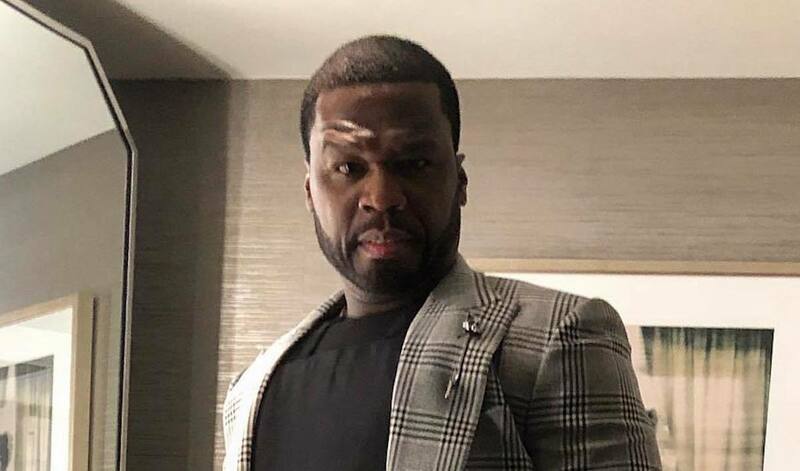 50 Cent and Teairra have been going back-and-forth on social media, and once again the rapper proves that he has the upper hand in their relentless battle. At this point, the two should make a movie out of this. 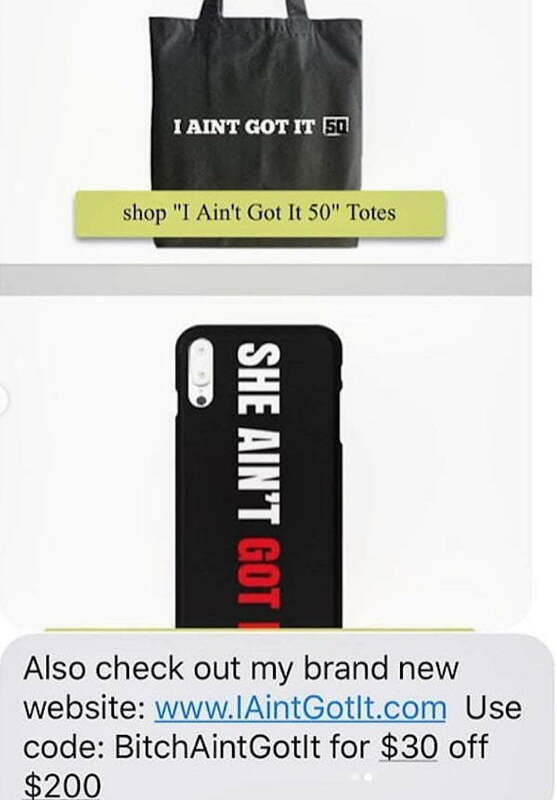 Fifty already got T-Shirts and phone cases up on the website for sale, and Teairra Mari got all kinds of merch on her site selling, so one of them will have to bend. 50 Cent is clearly winning this battle, but you have to commend Teairra for going toe-to-toe with Fif since this is his playground.